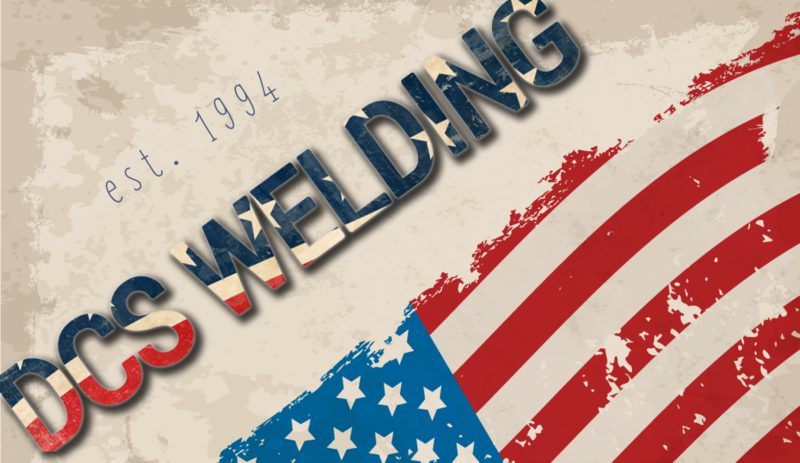 DCS is a full service shop that specializes in welding, metal fabrication, and light mobile services. From a chair repair to any custom projects, no job too small. With over 24 years in business, our shop in Scottsdale can do it all! 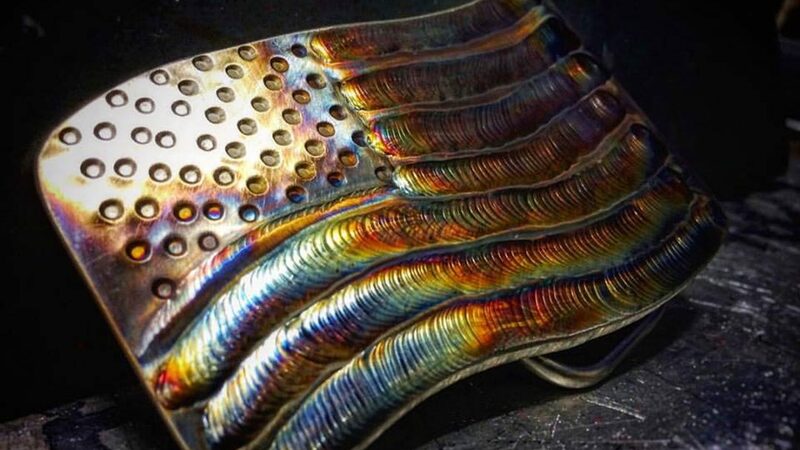 All work and materials proudly made in the United States of America!